Your engagement is a wonderful milestone within your life! You are no longer dating, but not yet wed. So, know that you are within a time known as “marriage limbo”, which will be over in the blink of an eye. 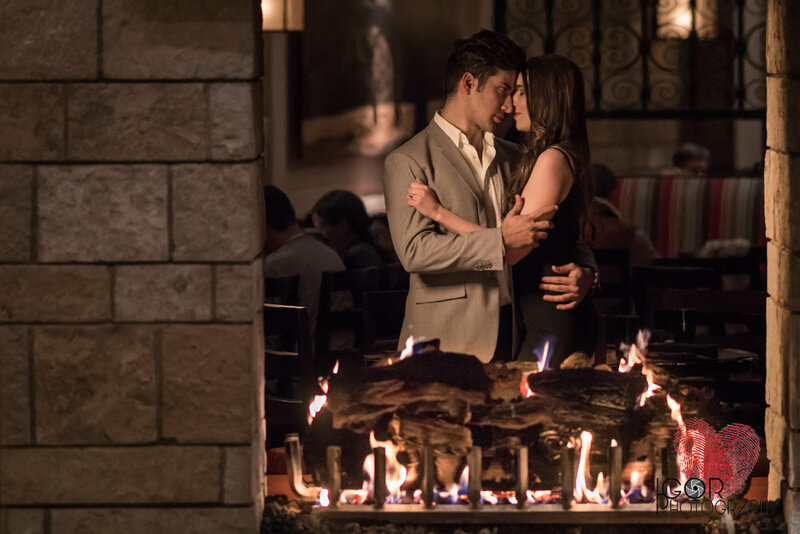 Love is in the air—you’re engaged and you’ve decided to hire a Dallas engagement photographer. Whether the portraits are for save-the-date cards, invites, or to display on your website, this is the time to simply be yourself—in the moment, doing what you naturally do when you’re with your sweetheart. Yes, you’ll receive subtle direction from the engagement photographer, but this is your love story; told through your eye contact, the way you touch each other, in your smile and those quirky moments that make you laugh uncontrollably. The engagement photography session is all about capturing expressions of your love and stress is not invited to the party. 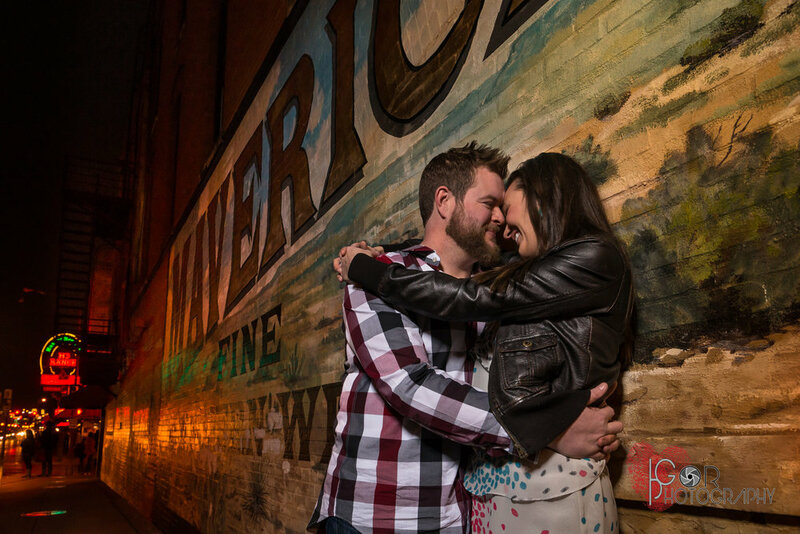 So, here are 11 tips for No Stress Engagement Photography. 1. If you follow any tip on this list, this first tip is huge and non-negotiable. 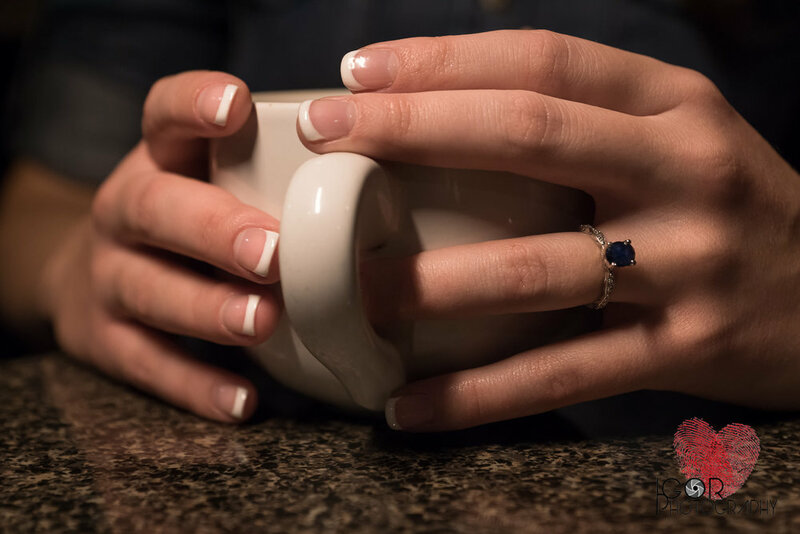 Hiring an engagement photographer who is personable, creative and fun can make all the difference in no-stress engagement photography and stress-filled engagement photography. 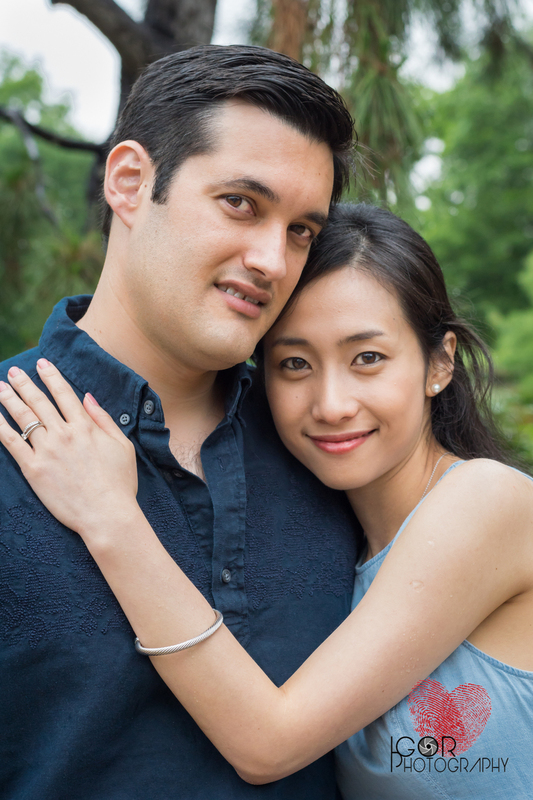 You should have a professional yet warm connection with your engagement photographer. If you feel uncomfortable, awkward or nervous, that discomfort will show up in your body language and in your facial expressions. 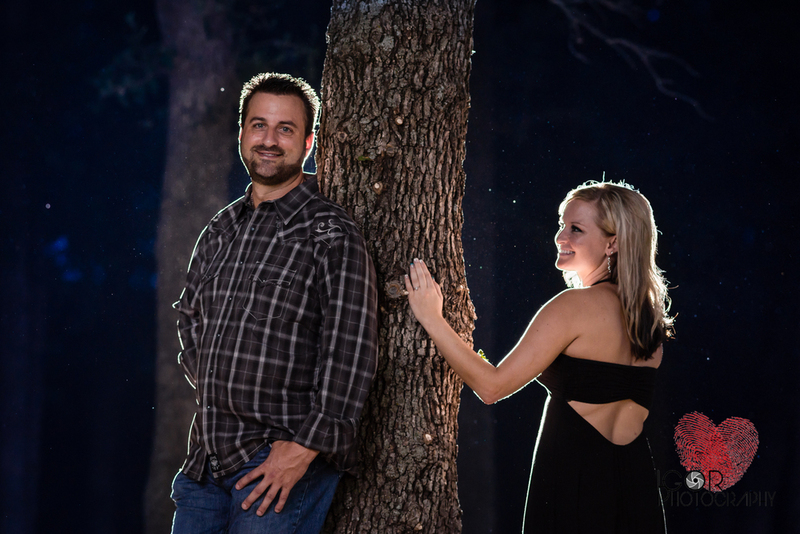 Take some time to search for the best in Dallas engagement photography. This is a special day for you and your fiancé and you’ll have these portraits for a lifetime. 2. Choose a theme and share your vision with your engagement photographer. Yes, the photographer is the creative master, but having some knowledge of your love story helps the photographer capture the best poses and props to showcase the perfect engagement story book. 3. Select attire that is comfortable and that complements the other at least 2-3 weeks in advance. The last thing you want is to start your photography session with regret over a last minute, and less flattering purchase. That will certainly bring on the stress. 4. 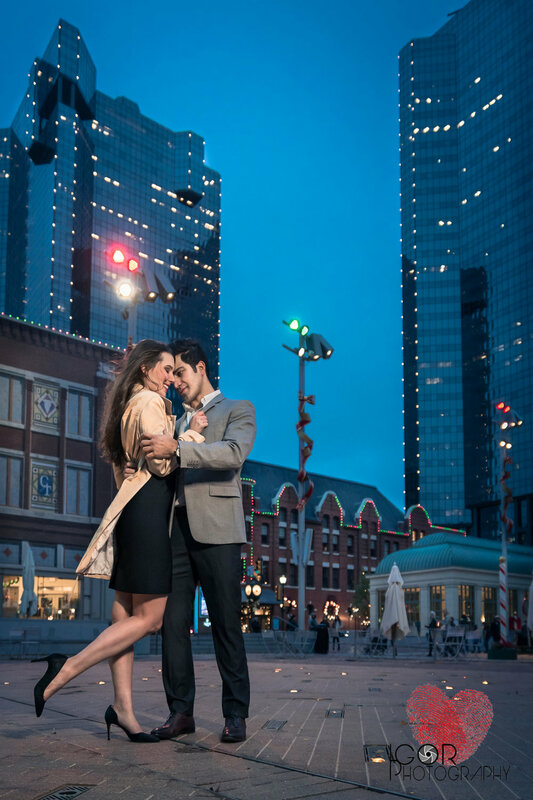 We’re in awe of the landmarks we’ve seen in Dallas engagement photography, but consider choosing a location that has special meaning to your love story. Being in a familiar environment will help you open up and allow your emotions to flow naturally. 5. Come prepared to have fun! Remember, your engagement photography is a unique, less formal and playful reflection of your bond and friendship. Soak up the beauty of this special and unrushed time with your sweetheart. 6. Trust your engagement photographer. Your photographer is the expert. He or she knows how to capture the ideal shots, at the right time and from the most flattering angles. They are keenly aware of appropriate hand placement and poses. 7. No amount of editing can cover the effects of feeling tired and sleep deprived. So, get a good night sleep. Rest your mind and body so you’re looking and feeling your best for your engagement photography session. 8. Eat a light breakfast so you’re not feeling weighed down or bloated. It’s better to have not eaten enough than to over eat right before your photo shoot. 9. Breathe. Sounds obvious, but when you’re mindful of your breathing it will help you relax and release any tension in your body, which can show up in your photos. 10. Communicate with your engagement photographer. If there’s a special pose or backdrop that you want to capture, share it with your photographer. Your photographer will advise the best approach and you’ll feel more invested in the session knowing your idea was considered or used. 11. 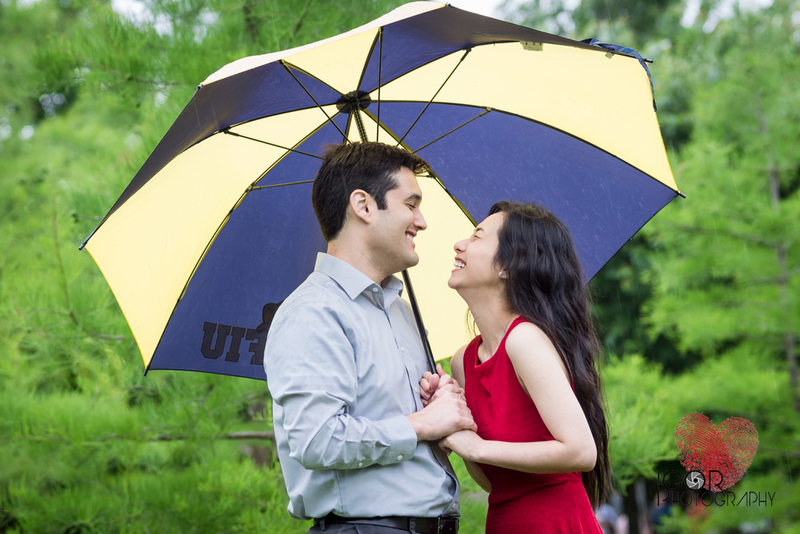 Here’s a simple and effective approach to no-stress engagement photography. Workout together at the gym or go for a brisk run or walk the morning of your shoot. The release of endorphins will have you feeling confident, connected, and maybe a little frisky—the perfect ingredients for no-stress engagement photography. Congratulations on your engagement! I hope these tips have been helpful. Remember, relax, breathe, and enjoy every moment. 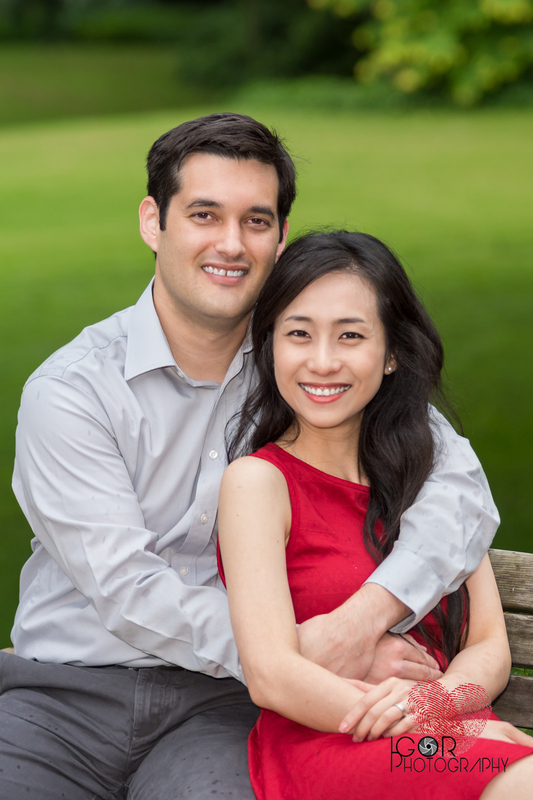 As you begin your search for Dallas engagement photographers, choose an engagement photographer who is personable, creative and fun. Cheers! Contact us today if you want IGOR Photography to take your engagement photos! 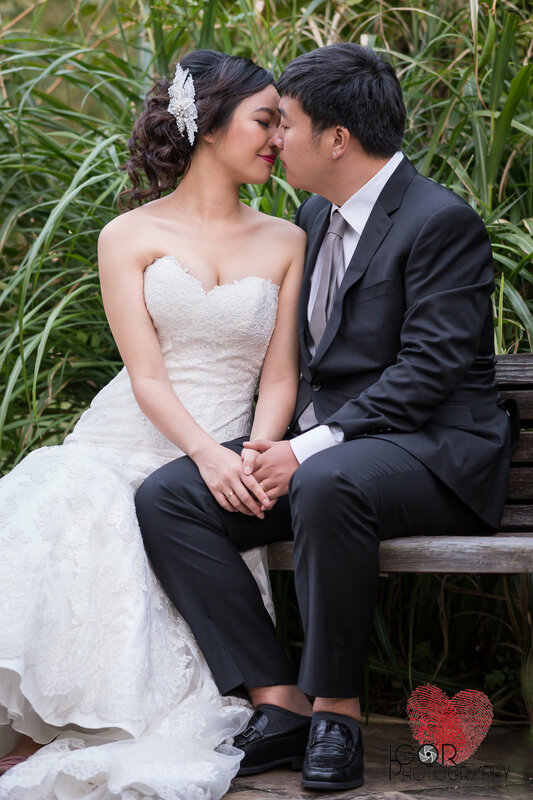 We met the lovely Siqi Mei & Zhiqi, whom we called 'Mei & Z' when they inquired through email needing pictures immediately because they were getting married in China in less then a few weeks! We were more then happy to fulfill their request and the deadline. 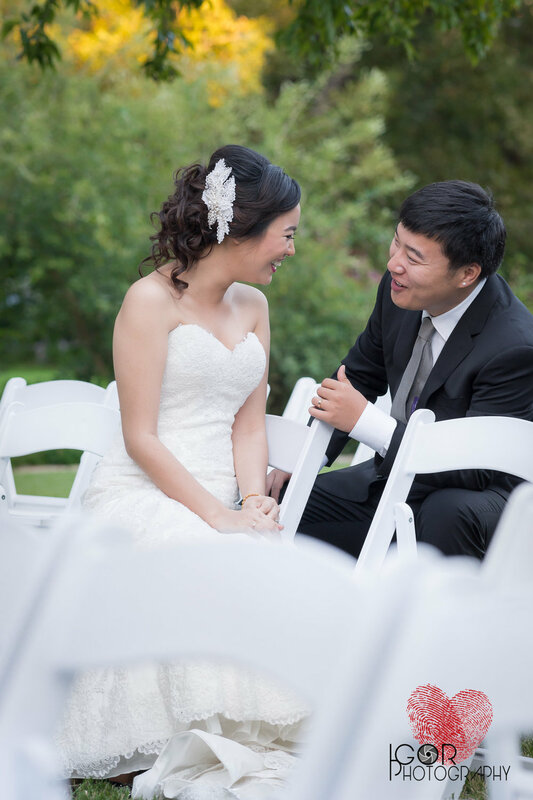 Our bride didn't want a typical engagement session, since she was getting married in China and had been living in Texas for the last 2 years of her life going to school and studying she wanted to capture her life here with her groom. She decided to dawn a gorgeous bridal gown from Pence & Panache and Z wore a suit from Neiman Marcus . We began with hair and makeup provided by very talented Destinee Seawolf at our Studio in Fort Worth, Texas. 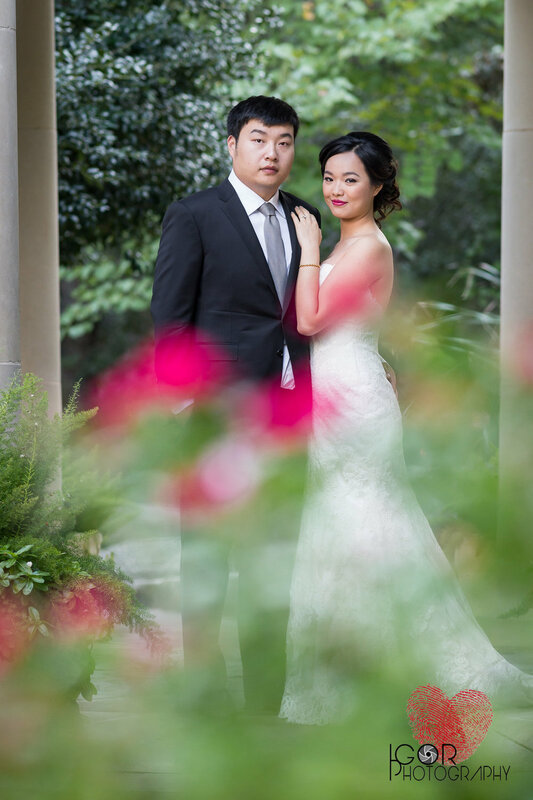 Then we headed to the Fort Worth botanic garden, the bride was adamant about having a lush green scenery with pops of color, she chose the perfect location! At the botanical gardens in Fort Worth we lucked out in the fact they had just finished a wedding ceremony, it provided the white chairs and gazebo covered in flowers and greenery. Once the sun started setting, our bride got a little bit cold and we thought it was sweet that our groom kept her warm between each location change, he helped her with her coat, and we thought it would be nice to capture these tender moments we finished with the handsome groom catering to his beautiful bride by placing her coat over her shoulders. Let IGOR wedding photography capture each special moment, from your graduation, wedding, family gatherings to first child ! Can we say we met at a coffee shop? Online Dating! We are in a new millennium and what was considered the norm is not norm or standard dating practices anymore. At IGOR wedding photography, one of the first questions we ask our couples to get to know them better is "How did you meet?" 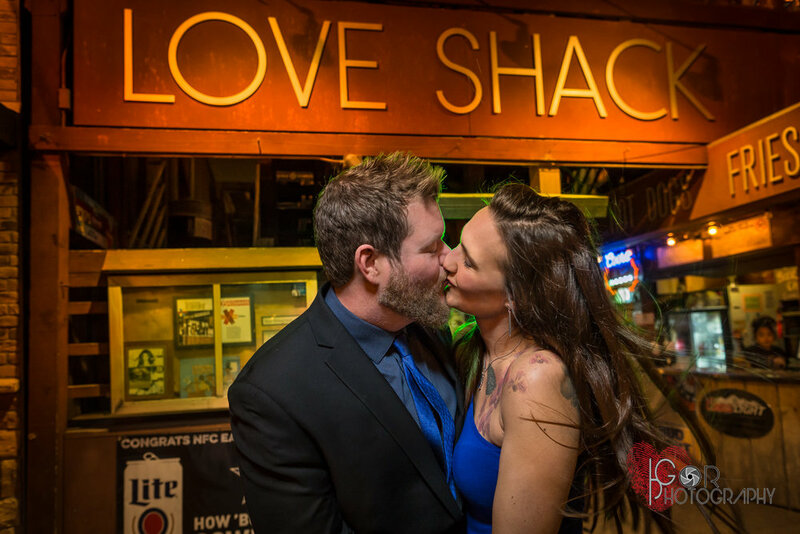 we love hearing your love stories ! You would be surprised to hear that about 60-70% of our couples met online! It's funny to ask and then they look at each other unsure of whether to tell us the whole truth or not, and I already know what they are going to say! That they met online, it is nothing to be ashamed of or having to come up with some coffee shop story. Online dating done safely of course, is a great way to meet your potential partner and efficiently weed out the bad eggs . Contact IGOR photography today to discuss how you envision your wedding day captured, tell us your love story however it began , we love to hear it. "A Fairy Tale Engagement Photo Session"
We too believe in Happily ever afters and Fairy tale endings! Our bride Sara and our Groom Seth were so much fun to work with, when planning for her engagement shoot, she asked for somewhere woodsy, possibly with bridges, to go along with their Fairy Tale wedding theme. She decided on Trinity Park for her engagement session location, and it was a perfect location! Trinity Park is located in Fort worth conveniently near the Botanical Gardens, it provides an array of backdrops from the large overgrown, winding trees, to charming bridges, a duck pond and a great view of the Downtown skyline. Sara & Seth stay true to their faith and had us incorporate pictures with her grandmothers bible and her and her groom in prayer. We love to stay true to what captures you as a couple in your natural state. At Igor Wedding Photography, engagement sessions are a way for us to really connect to our clients and express their love through our creative Imagery, every once awhile we let Sara see what we were capturing and her words were "Oh my, that is like right out of a movie"! They were really open to different Ideas and even climbing trees to allow us to be creative . 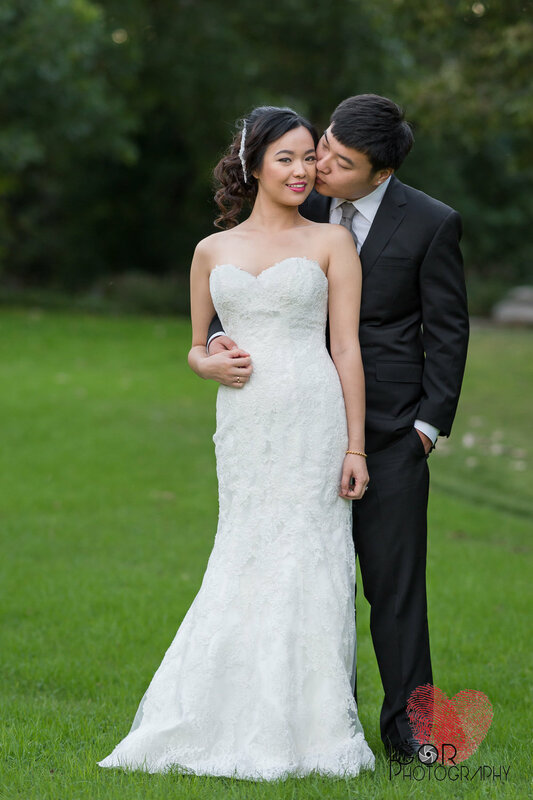 Contact Igor Wedding Photography today and let us capture your "Happily Ever After Love story"! We get asked pretty often by our couples "What's the best place to choose if we want a variety of places to shoot, with greenery and foliage"? 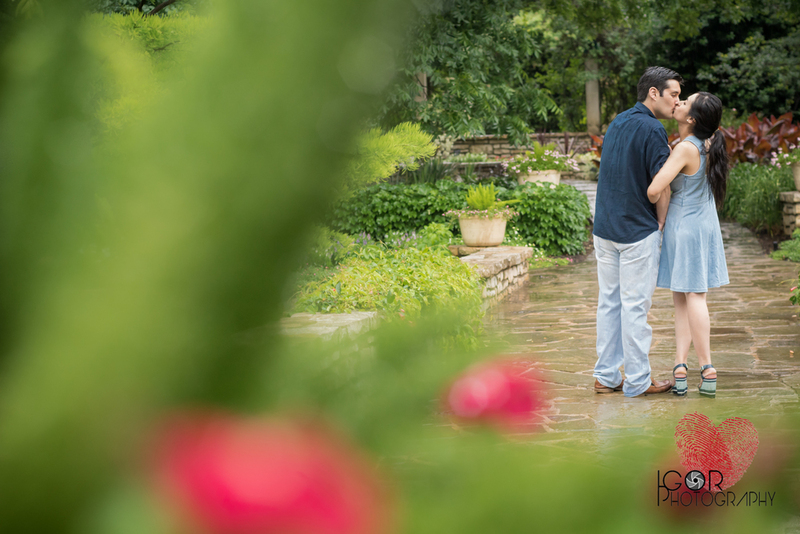 and although we have several green locations to choose from our standby choice is often the Botanical Garden of Fort Worth, it's often convenient, inexpensive and the variety of backdrops is endless. 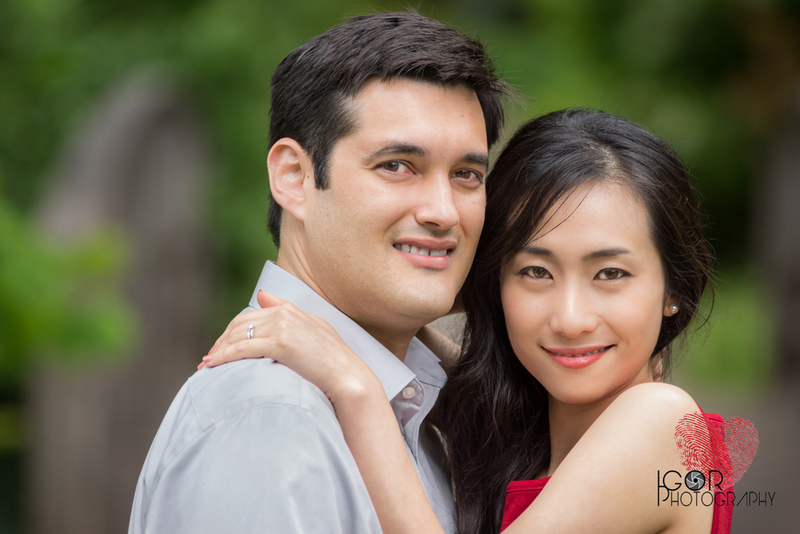 Our couple Pi & Kyle, wanted their session to be fun and casual. Pi and Kyle were very outgoing and it came across in their engagement pictures, at Igor Wedding Photography we do not let bad weather get in the way or reschedule, we invite the challenge, as the saying goes.. " A little rain never hurt anybody" and the rain often makes for some fun, and interesting shots, and it applied to this day as well, they met and graduated at FIU, so the umbrella served as a significant reminder of where they both fell in love and played a part in shielding them from the rain as well. We do not often use props, but we believe if it helps in telling your story or holds some symbolic meaning, then by all means they should be incorporated, and, it is always fun to try something new and creative. Contact Igor Wedding Photography today and let us capture your story and create some amazing Imagery!